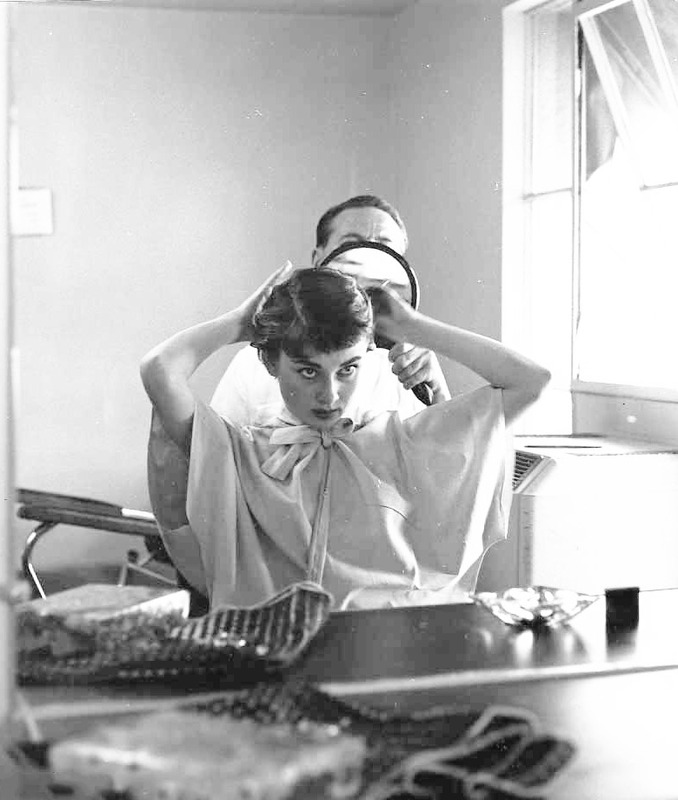 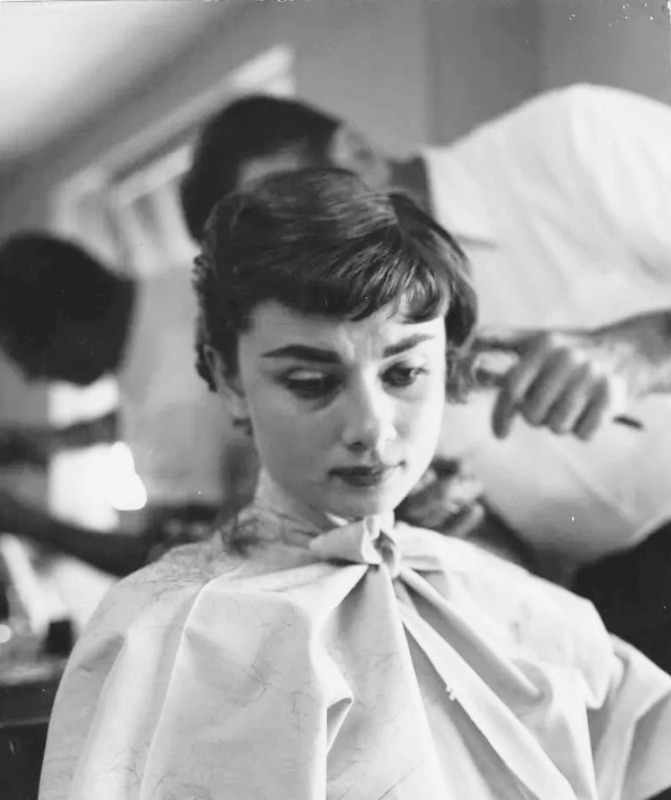 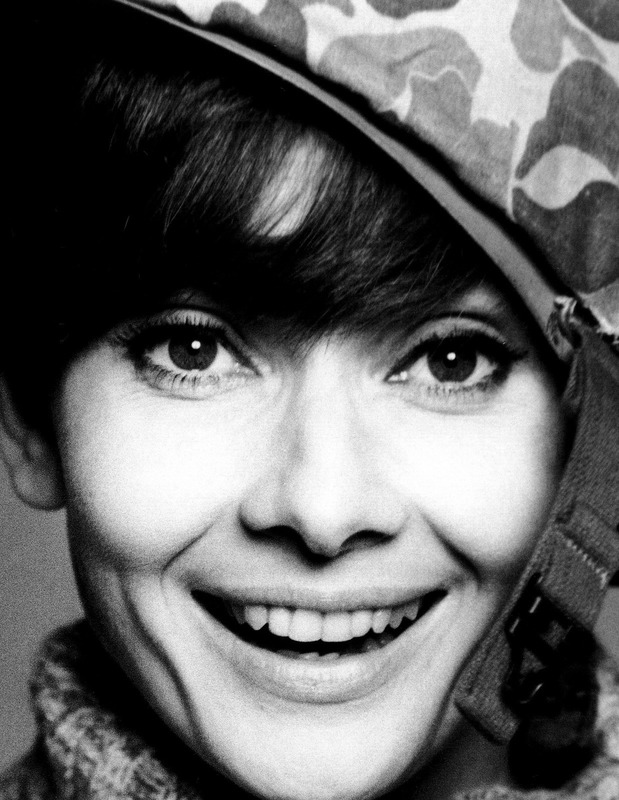 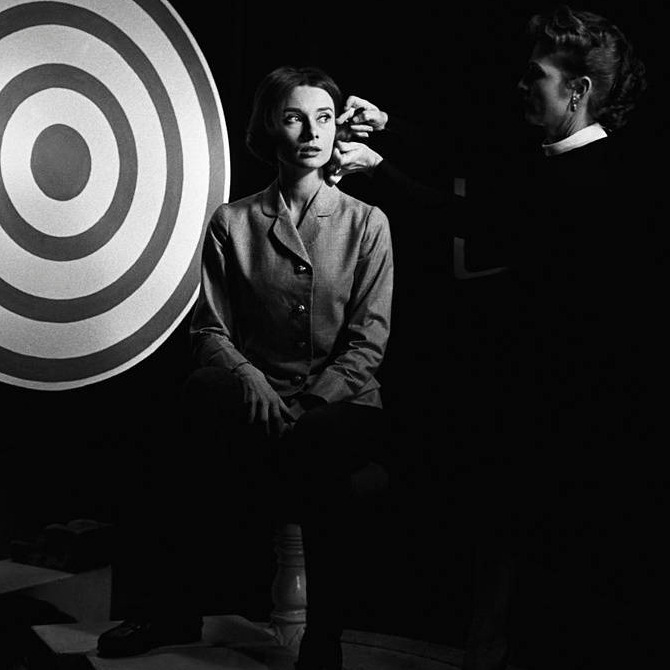 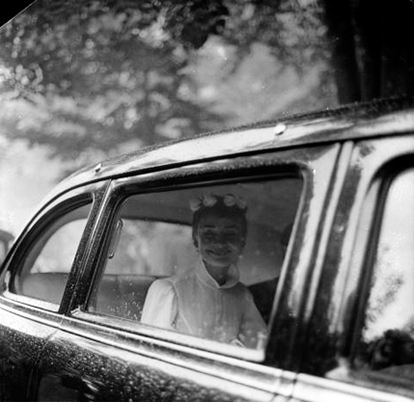 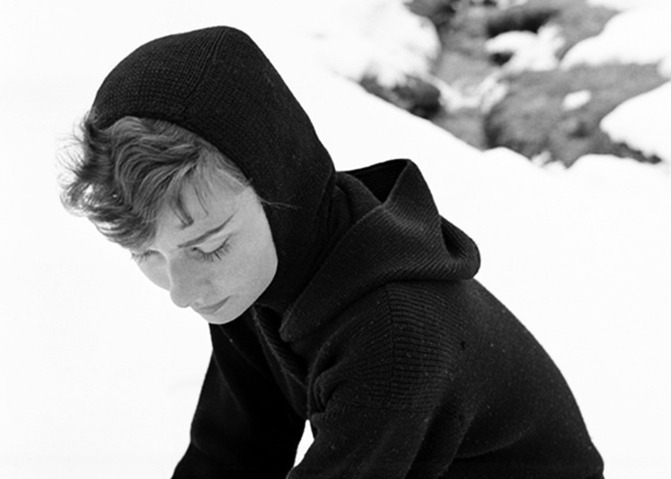 Rare Audrey Hepburn is a tumblr blog featuring rare and popular photographs of Audrey Hepburn. 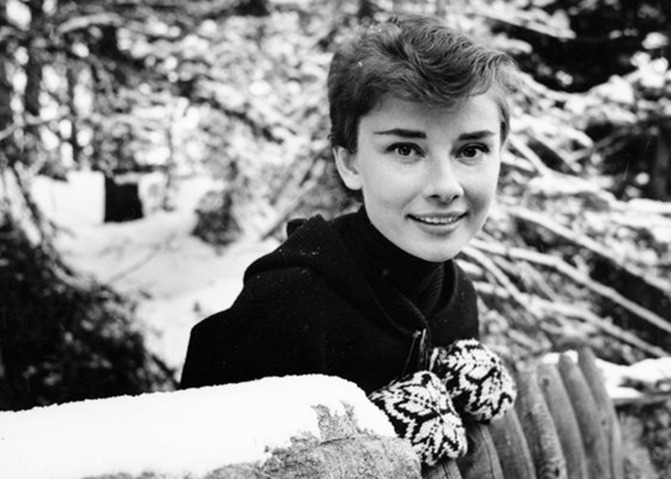 I do not own any of these pictures; I do my best to credit the photographers of each picture as well as providing the date and place where the picture was taken. 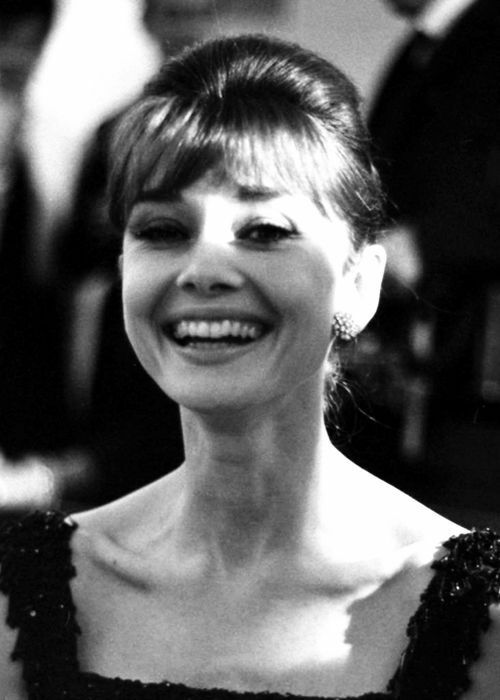 I do photoshop each photo posted on my site (please credit). 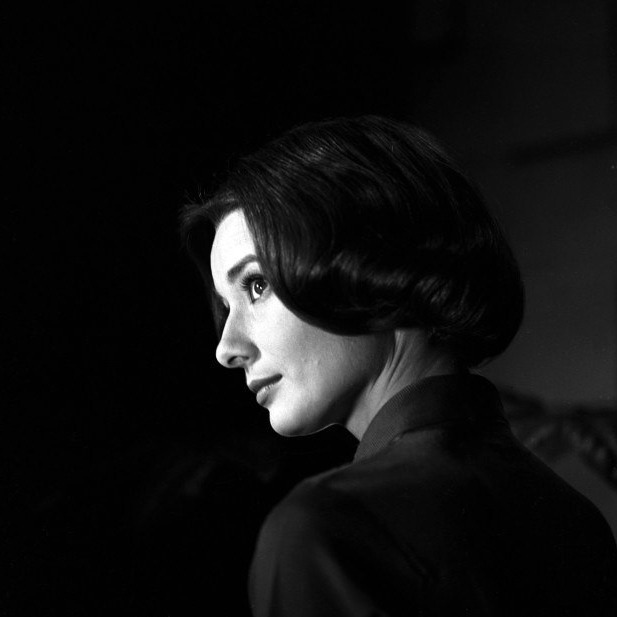 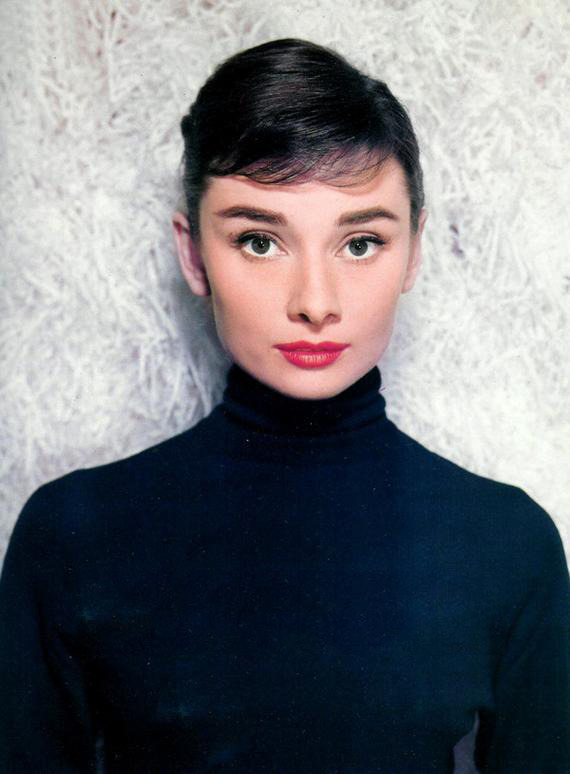 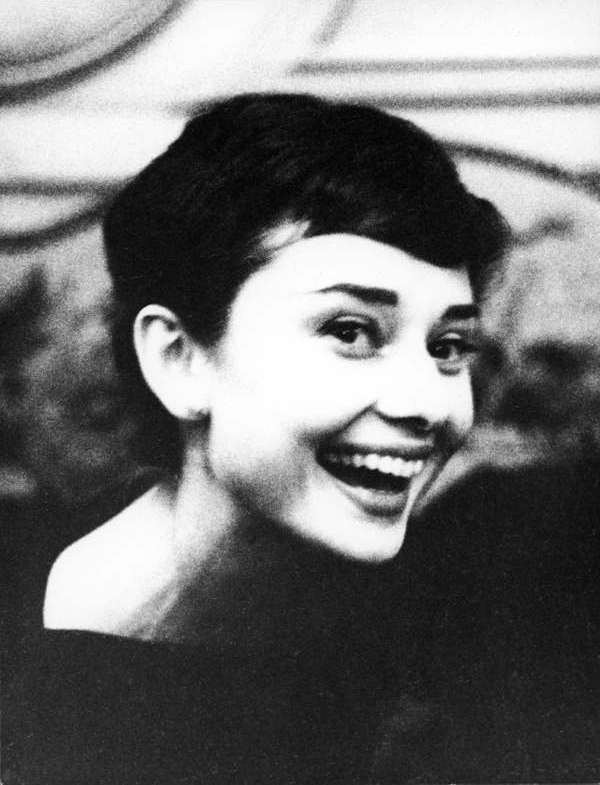 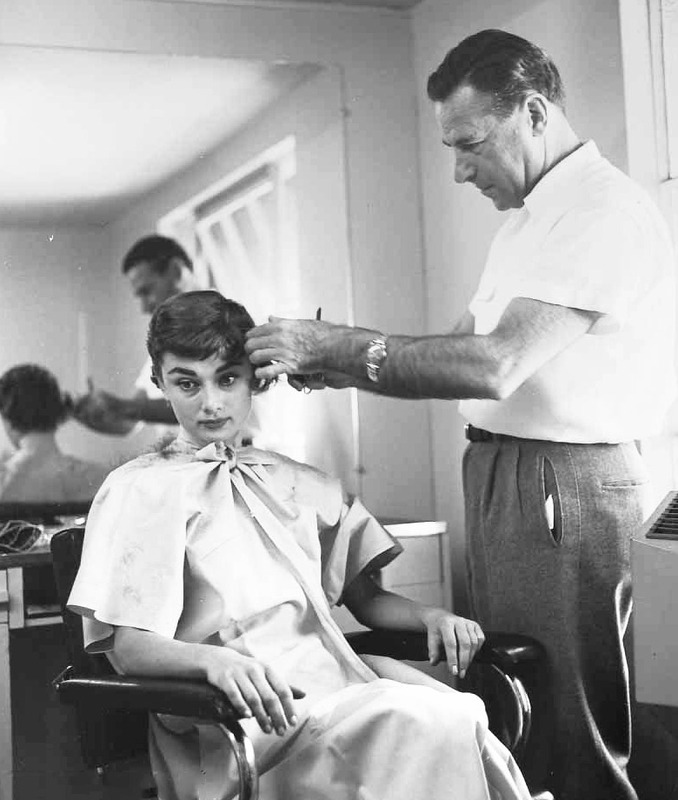 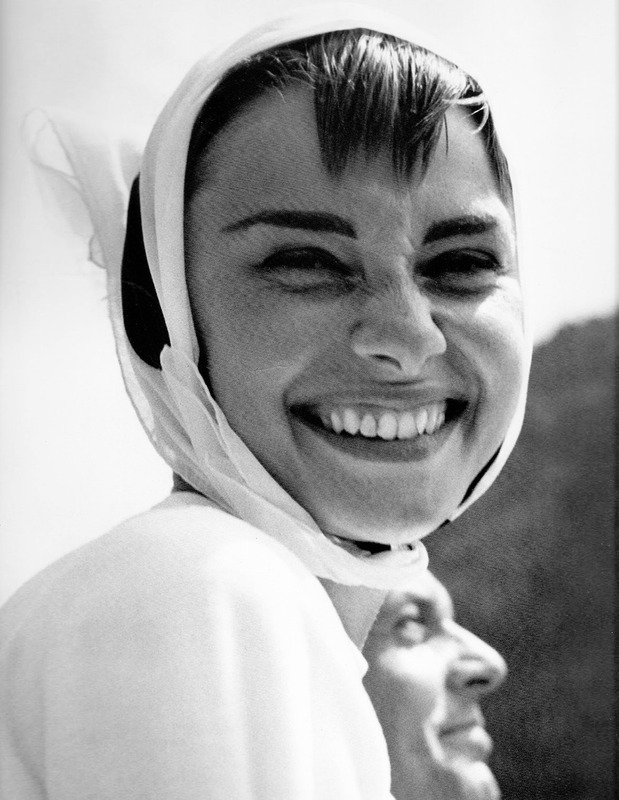 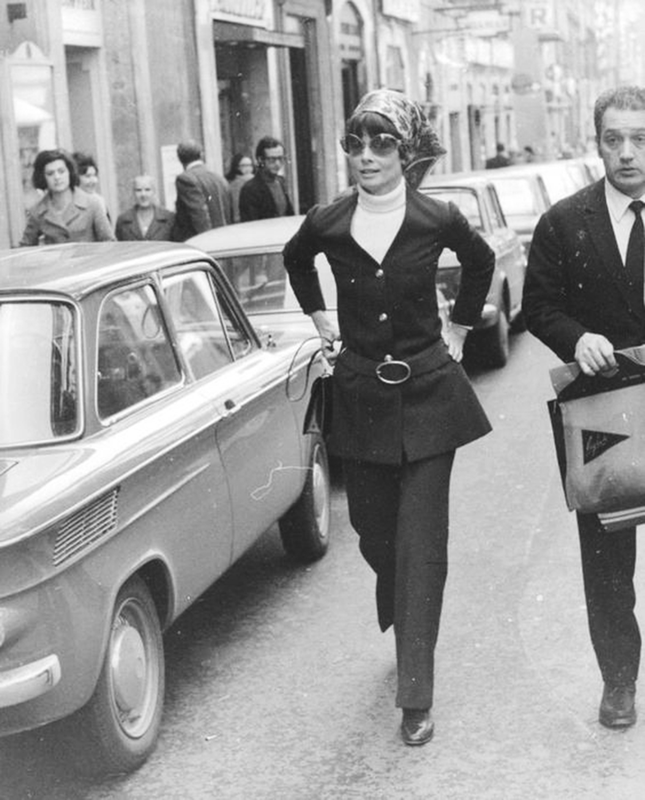 Every picture posted is a great find I've stumbled upon during my Audrey Hepburn pictorial hunt. 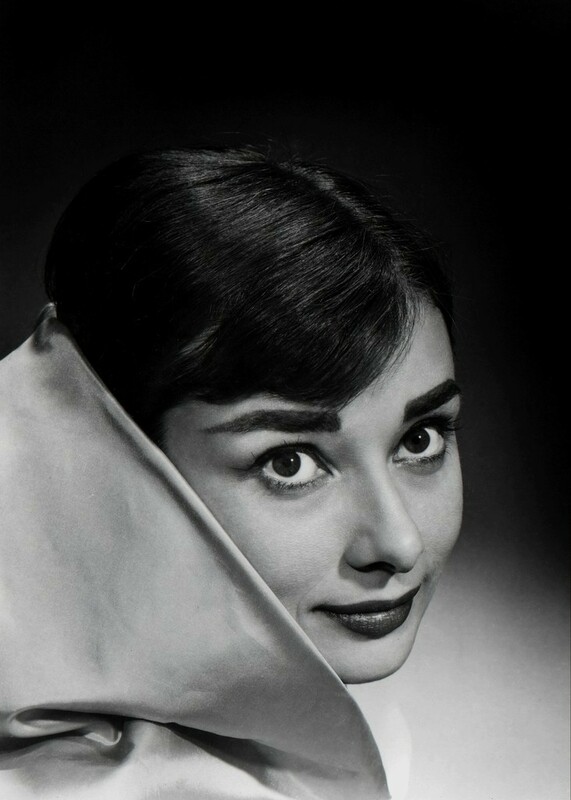 All donations go towards the creation of my book - gofundme.com/rareaudreyhepburn. 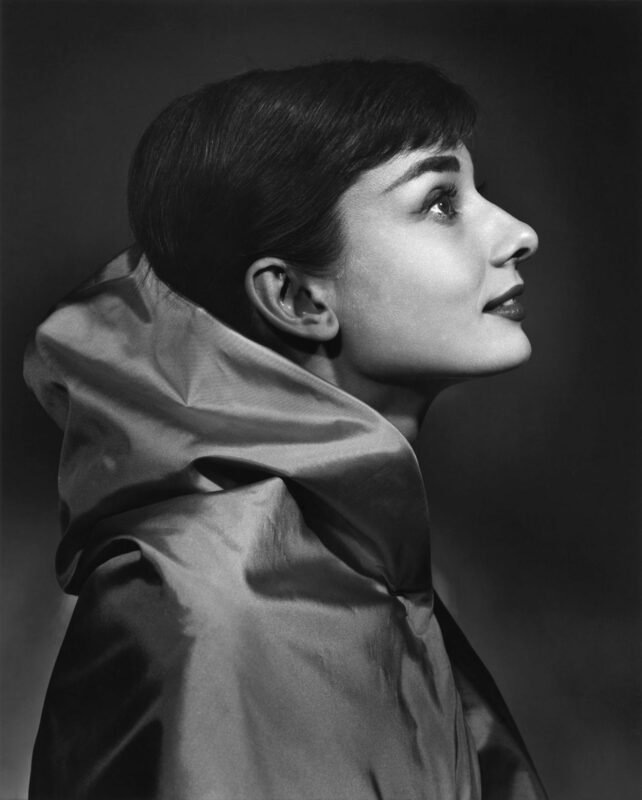 Audrey Hepburn photographed by Yousuf Karsh on Mar 23, 1956. 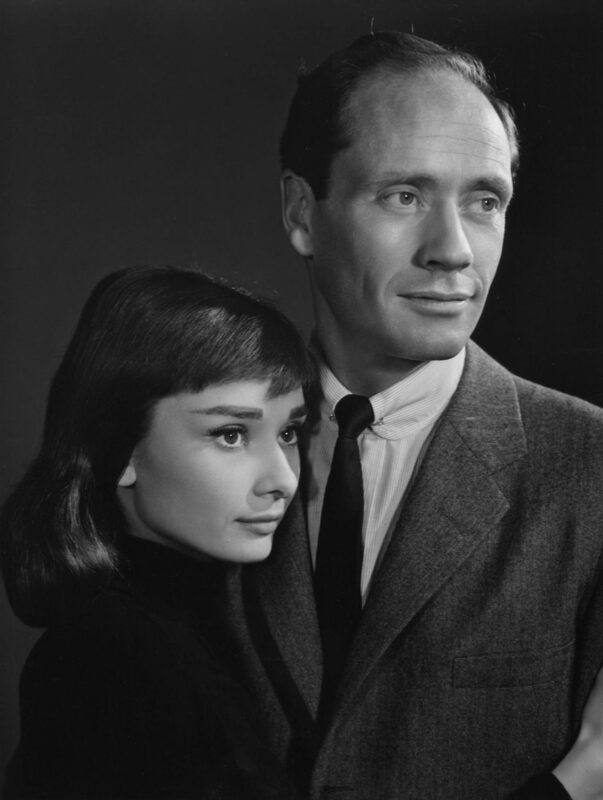 Audrey Hepburn and Mel Ferrer photographed by Yousuf Karsh on Mar 23, 1956. 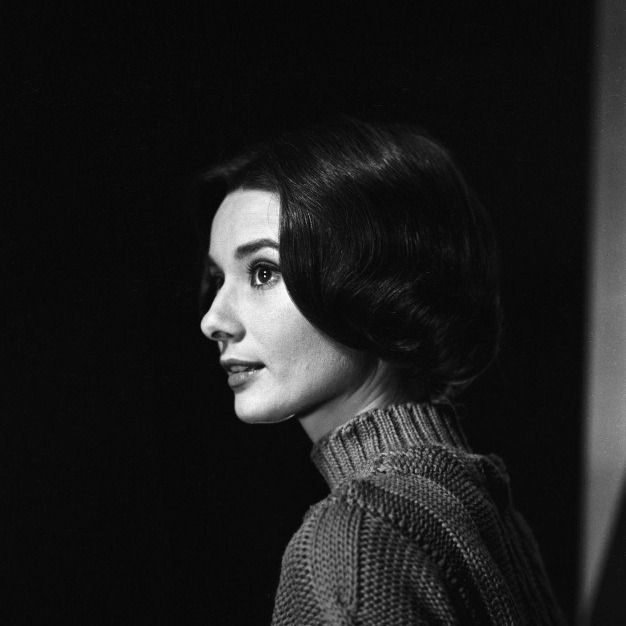 Audrey Hepburn photographed by Bud Fraker for Funny Face, 1956. 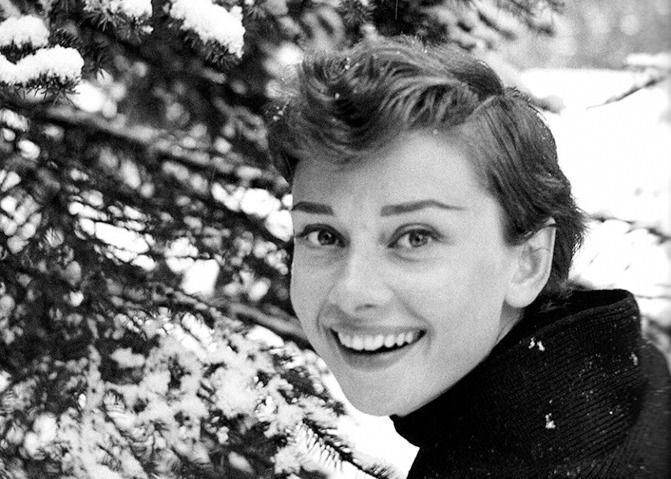 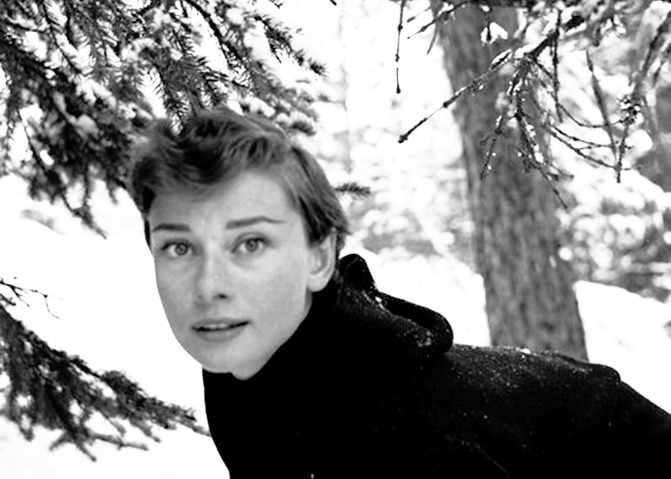 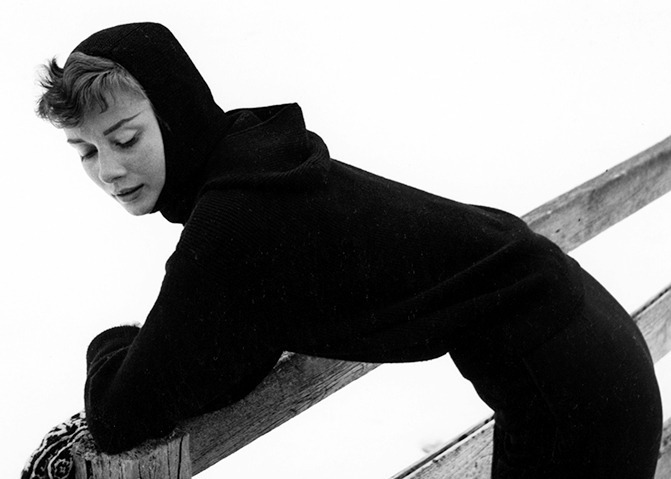 Audrey Hepburn photographed by her husband, Mel Ferrer, on a snowy day in St. Moritz, Switzerland, December 23, 1954. 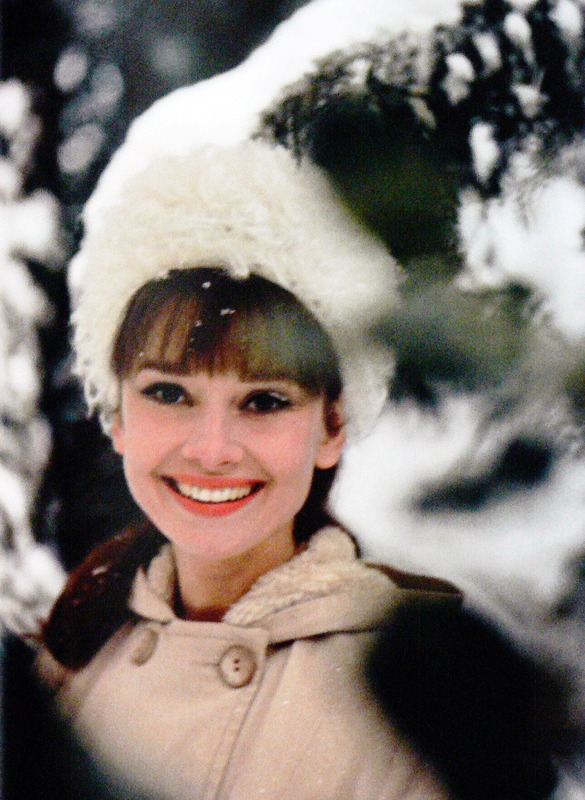 Audrey Hepburn in Bürgenstock, Switzerland, 1962. 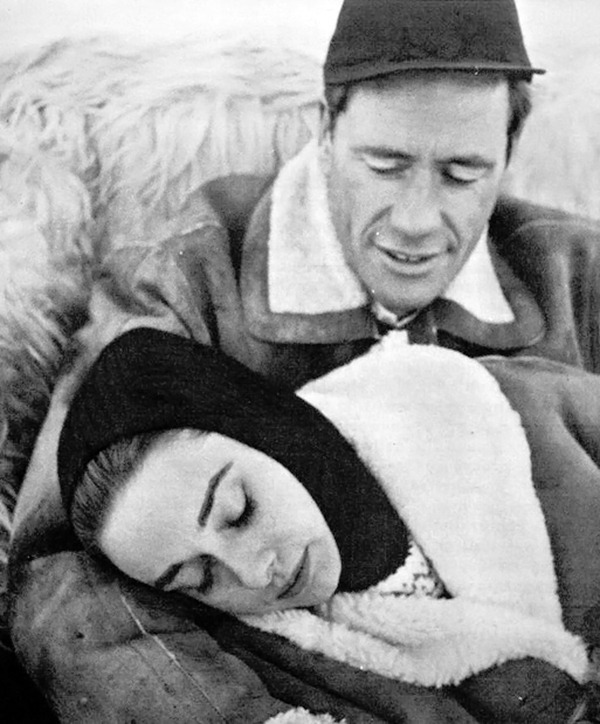 Audrey Hepburn and Mel Ferrer vacationing in St. Moritz, Switzerland, 1958. 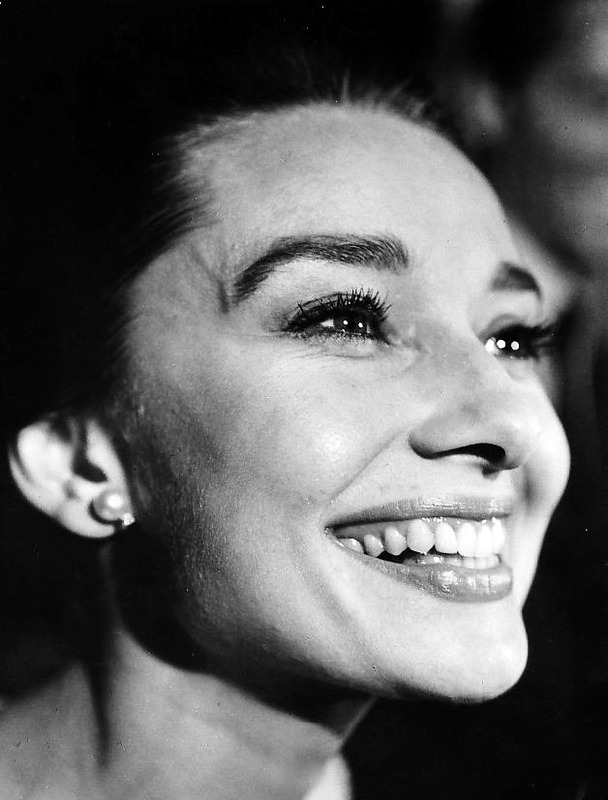 Audrey Hepburn photographed by Sid Avery during a television appearance in Los Angeles, 1957. 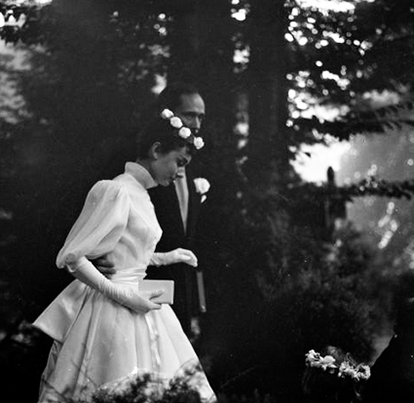 Audrey Hepburn and Mel Ferrer photographed by by Ernst Haas on their wedding day in Bürgenstock, Switzerland, September 25,1954. 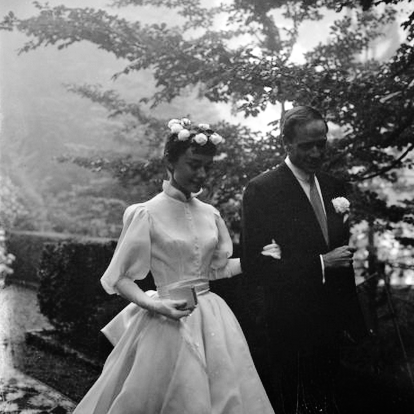 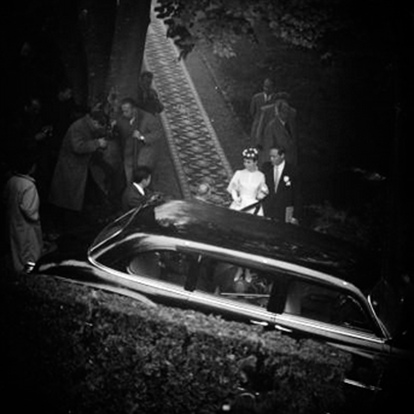 Audrey’s wedding dress was designed by French fashion designer Hubert de Givenchy and her crown of roses designed by Jeanne-Marie. 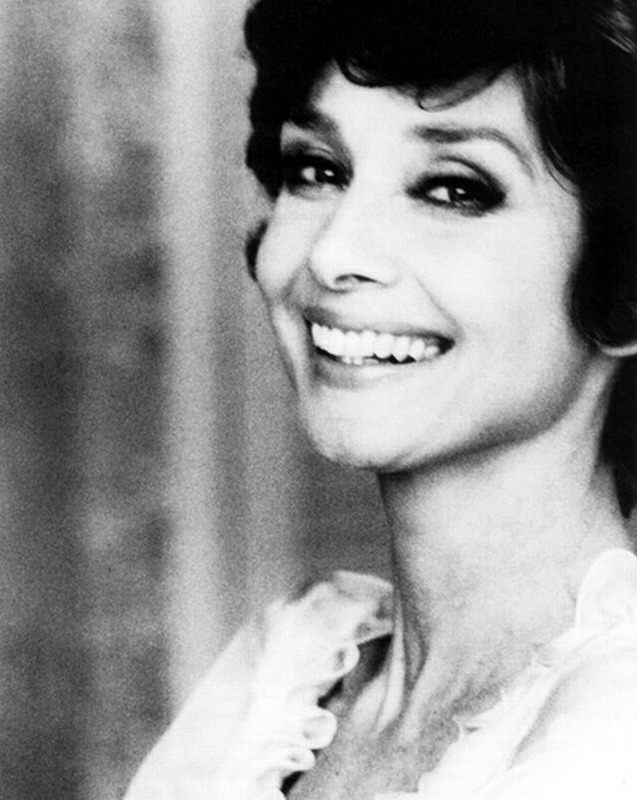 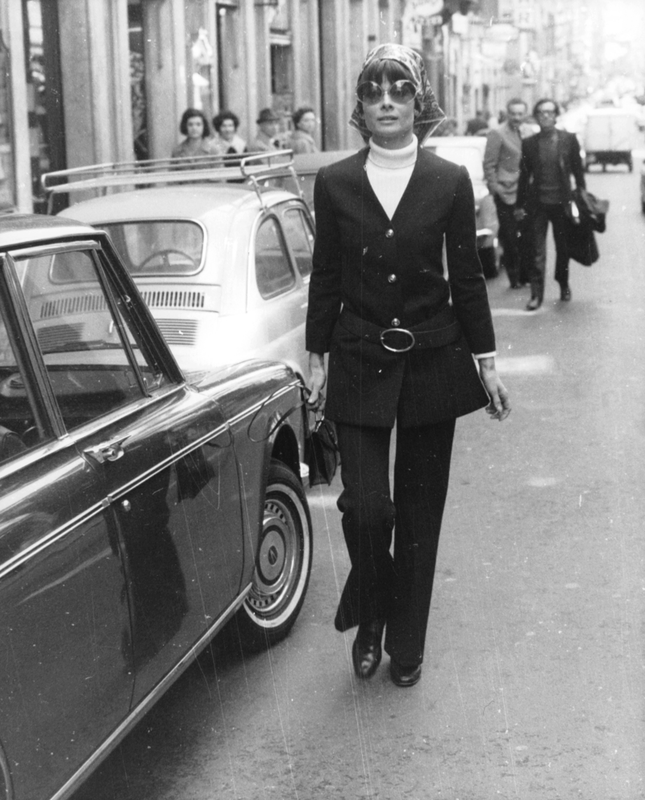 Audrey Hepburn photographed by Lino Nanni in Rome, Italy, in April 1970. 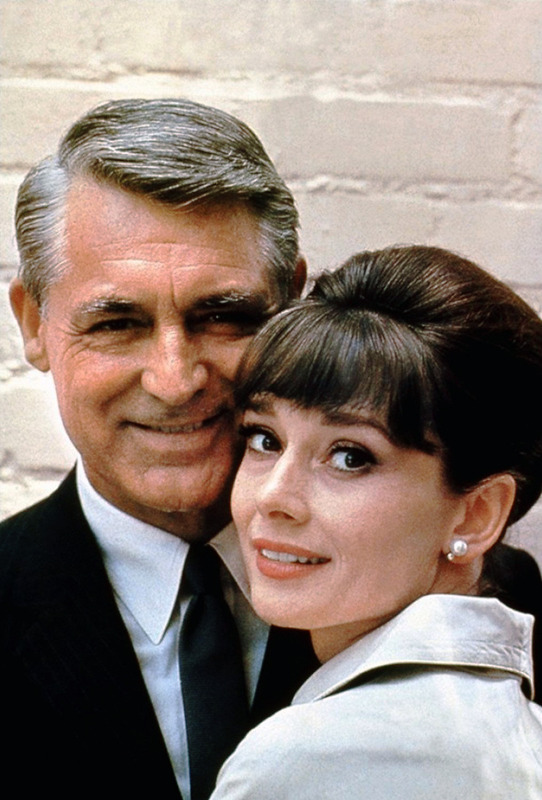 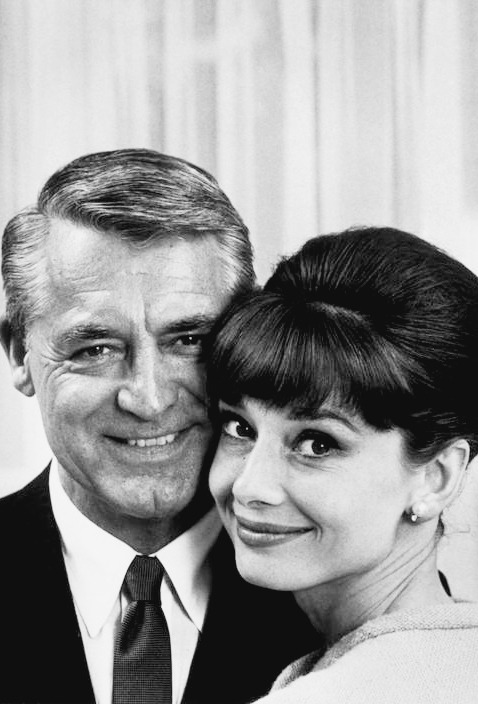 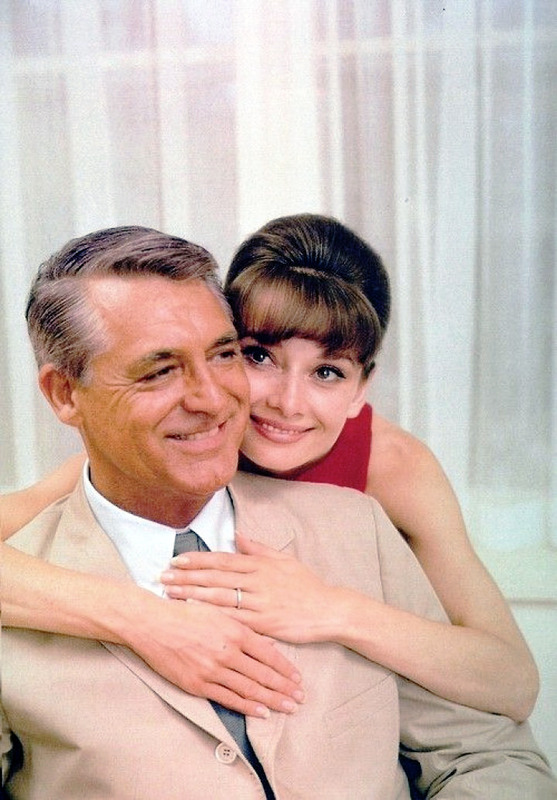 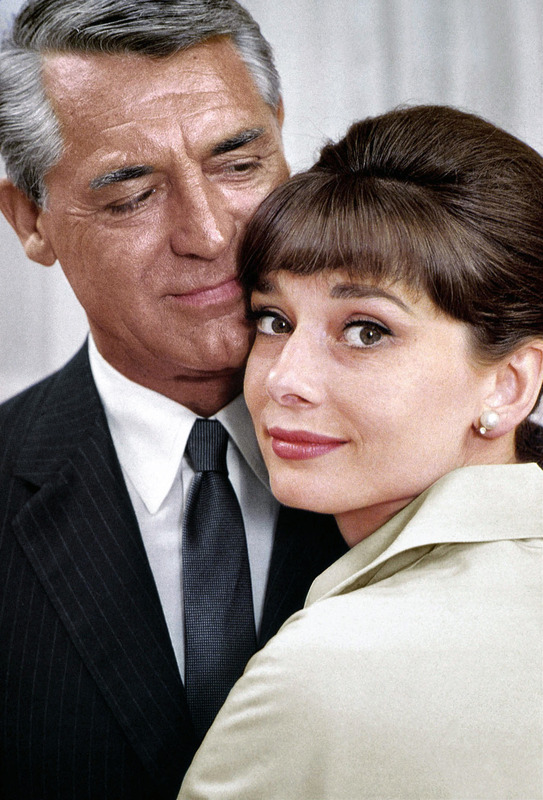 Audrey Hepburn and Cary Grant photographed by Philippe Halsman for the promotion of Charade, 1963. 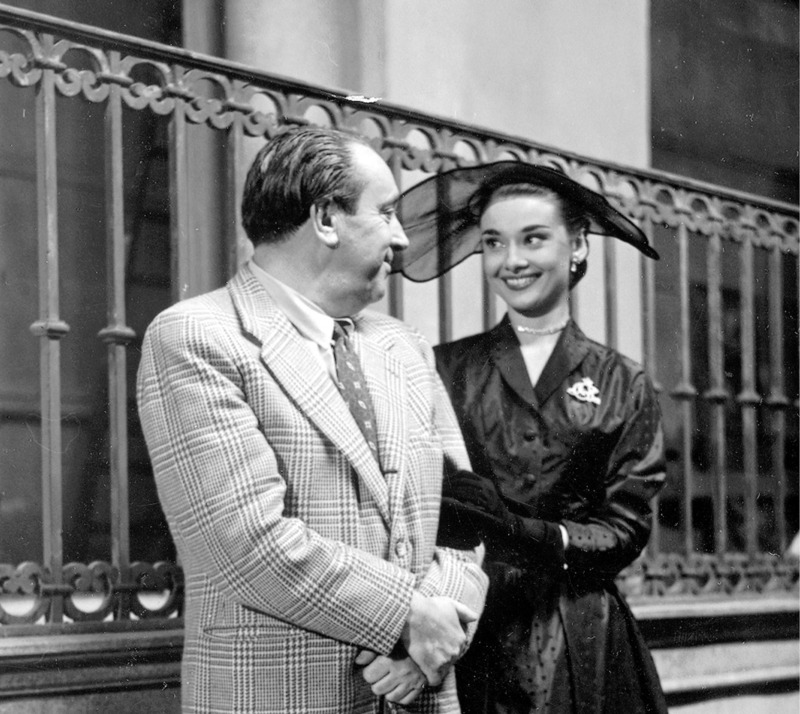 Audrey Hepburn and Michał Waszyński on the set of Roman Holiday in Rome, Italy, 1952. 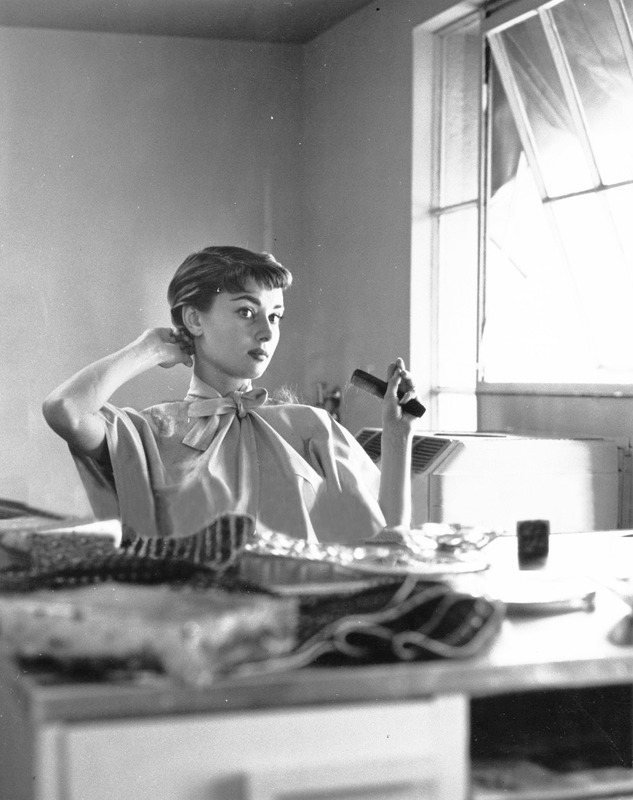 Audrey Hepburn photographed (possibly) by Noel Mayne circa 1950. 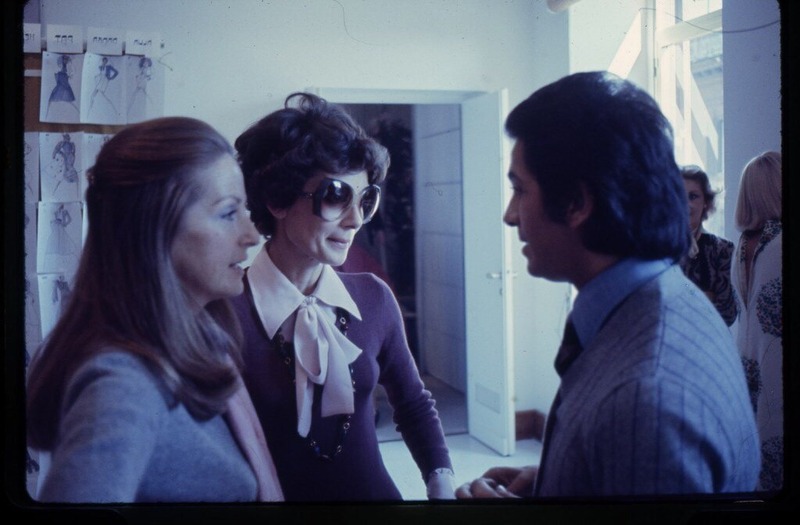 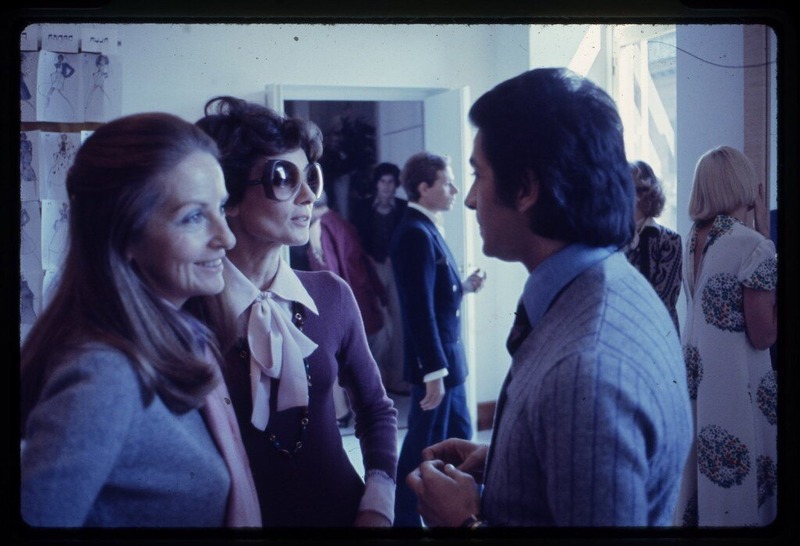 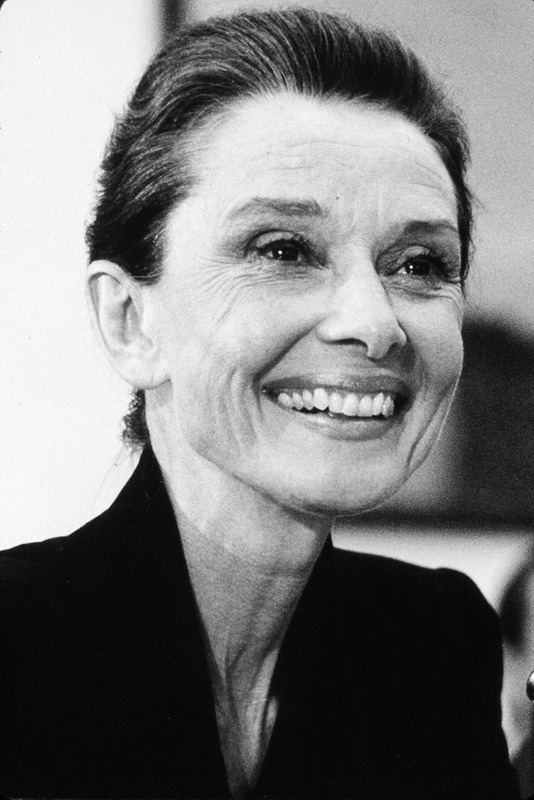 Copyrights Audrey Hepburn Family Archive. 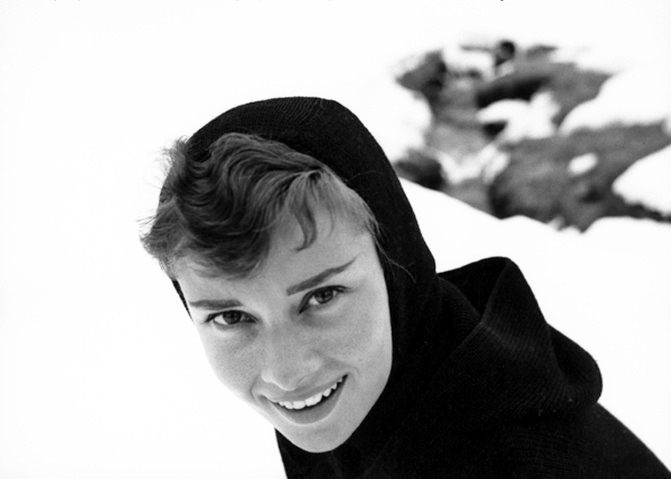 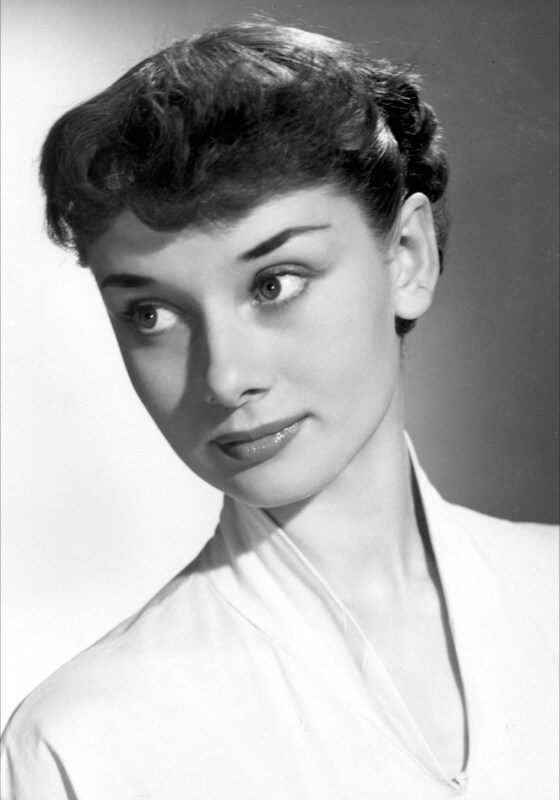 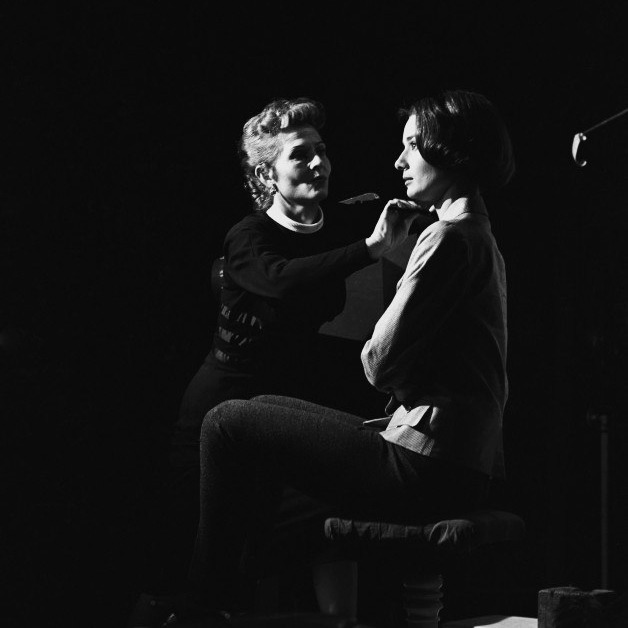 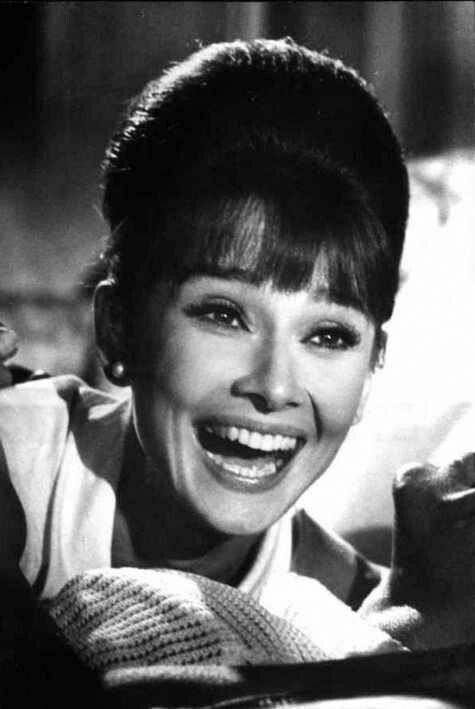 From the book “Audrey – A Cherished Memory”.